Thomas joined Wirral Sensory Services in April 2014 having graduated from Bangor University with a first class MChem degree. 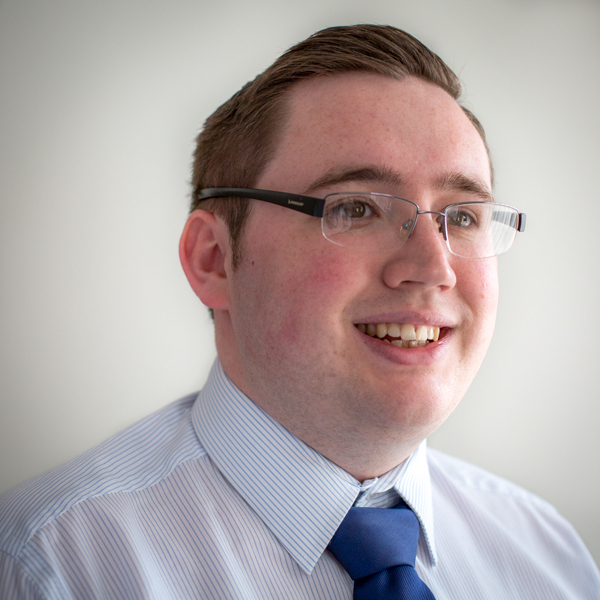 Thomas works on one of our major client accounts as well as on independent projects. He oversees many aspects of consumer testing with responsibilities ranging from test preparation through to report generation.